Fancy a bit of Art Nouveau? You don’t have to dress up like you’re in the French Renaissance to enjoy it. Simply try out NetEnt’s Turn Your Fortune Slot and enjoy class, decorum and the chance to win up to 2,000 times your stake. C’est bon! Slots with vintage looks and feel were all the rage in 2018. A perfect example is NetEnt’s release of Swipe & Roll, and in Turn Your Fortune NetEnt continues this trend for retro slots action. 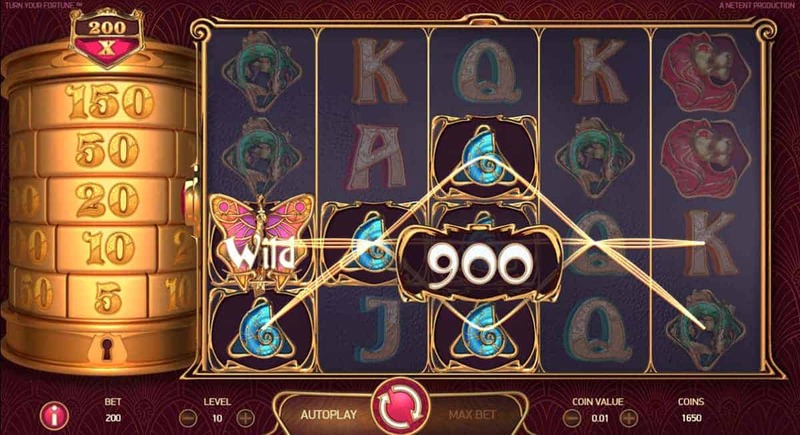 Here it takes place in the shape of a five reel, 40 payline slot that has a vintage look and feel to it. Or an arty feel if we want to sound posh. Which we do. The main symbols are comprised of animal emblems such as Turtles, Lions, Shells and Birds but it’s the big barrel shape on the left which piques our interests. The barrel, or the Coin Win Ladder to any fancy slots fans, plays a big part in the game. As we spin away and land winning combinations, we start taking steps up the ladder. We need to fill between five to 20 spaces to move up one step. After five steps we can win 150 times our stake. And that’s just on level one. As we advance up the levels (up to level five), we get a huge multiplier to our stake on each step. So when we get to level five and take the fifth step, we get a whopping 2,000 times our stake! 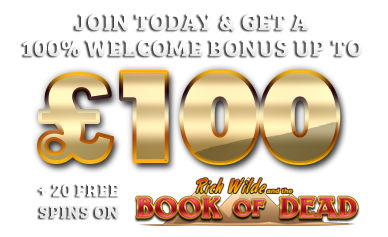 As well as Free Spins and Re-Spins, we’re rewarded richly for joining the Renaissance. Do we love this slot? Oui, oui! While we play NetEnt’s Turn Your Fortune, we imagine wearing one of those white wigs (or looking like Hugh Laurie in Blackadder the Third). Either way we feel classy, and this feeling is exacerbated when the Coin Win Ladder multiplies our stake for a massive payout. Fortune is definitely on our side.